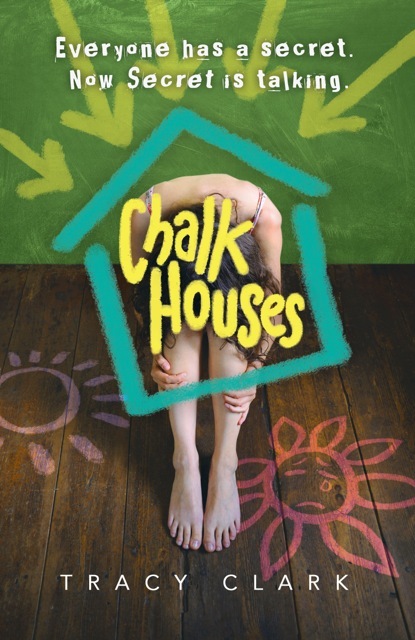 If you havenât yet heard about this wonderful book by Author Diana Gallagher, be sure to check out all the details below. This blitz also includes a giveaway but there are rules you have to share a âLESSONS LEARNEDâ post of your own to enter. So if youâd like a chance to win, create your post and enter in the Rafflecopter at the bottom of this post. Though Diana Gallagher be but little, she is fierce. Sheâs also a gymnastics coach and judge, former collegiate gymnast, and writing professor. Her work has appeared in The Southampton Review, International Gymnast, The Couch Gymnast, and on a candy cigarette box for SmokeLong Quarterly. 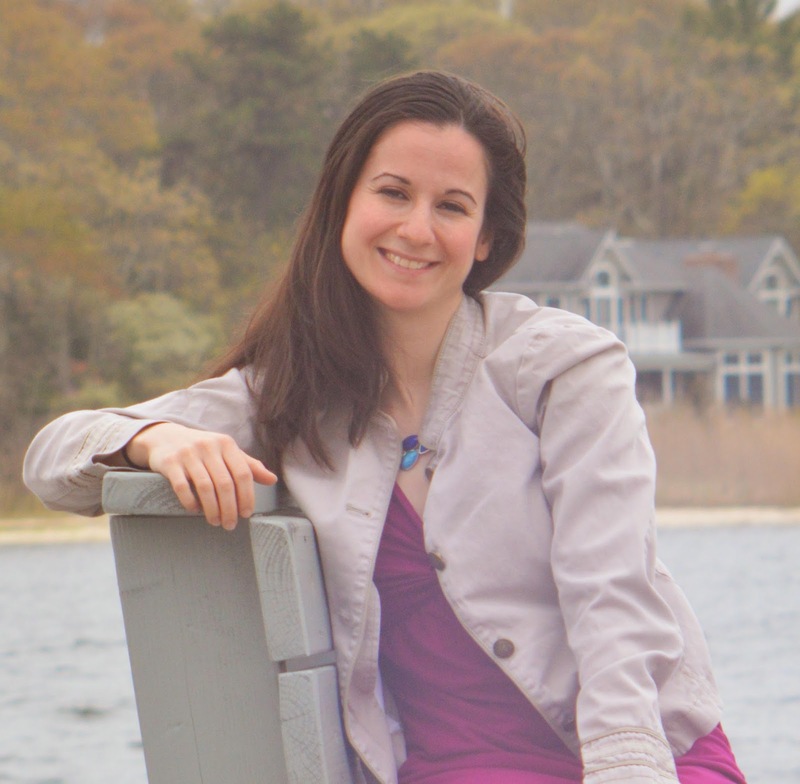 She holds an MFA from Stony Brook University and is represented by Tina Wexler of ICM Partners. 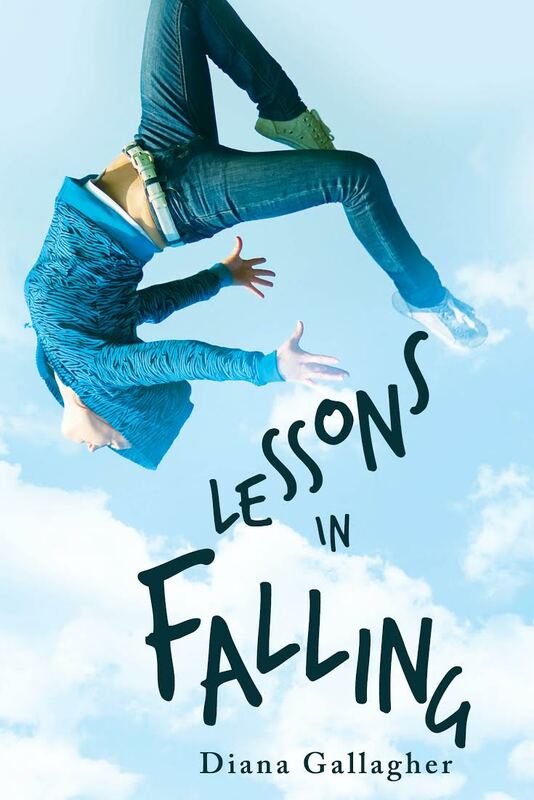 Her contemporary YA novel, Lessons in Falling, lands on 2/7/2017.